Krystian Bellière is a versatile artist based in London. 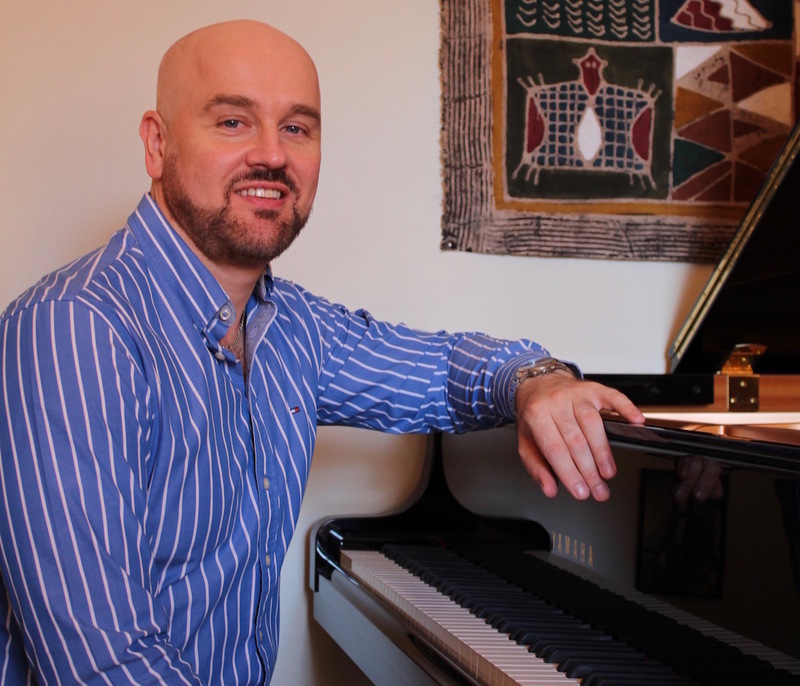 Encompassing a wide range of activities, he combines working in music theatre as a conductor and opera coach with performing as a solo pianist on the international stage. As a pianist Krystian Bellière has performed at the Wigmore Hall, St. John’s Smith Square, Cadogan Hall, Steinway Hall, London, St David’s Hall, Cardiff and throughout the UK, Germany and worldwide. He has broadcast live on BBC Radio 3, performed chamber music with members of the Allegri and Chilingirian String Quartets and enjoys partnering some of the UK’s finest singers in recital. 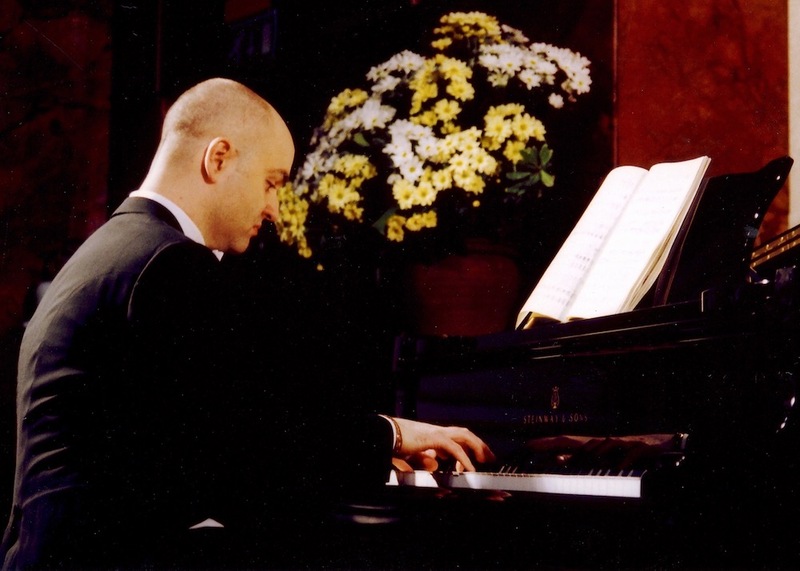 His repertoire ranges from Bach to Boulez with particular emphasis on the works of Liszt. Born in London, Krystian Bellière comes from a family of English, French and German origins. Alongside his early efforts in composition he was taught piano by Ronald Smith at the King’s School, Canterbury before being awarded a scholarship at Christ Church, Oxford where he gained a First in Music. Further study followed at the Guildhall School of Music & Drama in London where he majored in conducting, studying in master classes with Michael Tilson Thomas and where his piano teacher was James Gibb. Subsequently he was mentored by Sir Georg Solti and received inspiring guidance from Stephen Kovacevich, Murray Perahia and Alfred Brendel. Krystian Bellière made his début at the Wigmore Hall directing Viktor Ullmann’s holocaust opera Der Kaiser von Atlantis from the keyboard. In addition he has directed performances of Le Nozze di Figaro, Così fan tutte, La Bohème, Hänsel und Gretel, Werther, Der Vogelhändler and conducted the musicals Sweet Charity, My Fair Lady and Guys & Dolls for opera companies in the UK and Germany. 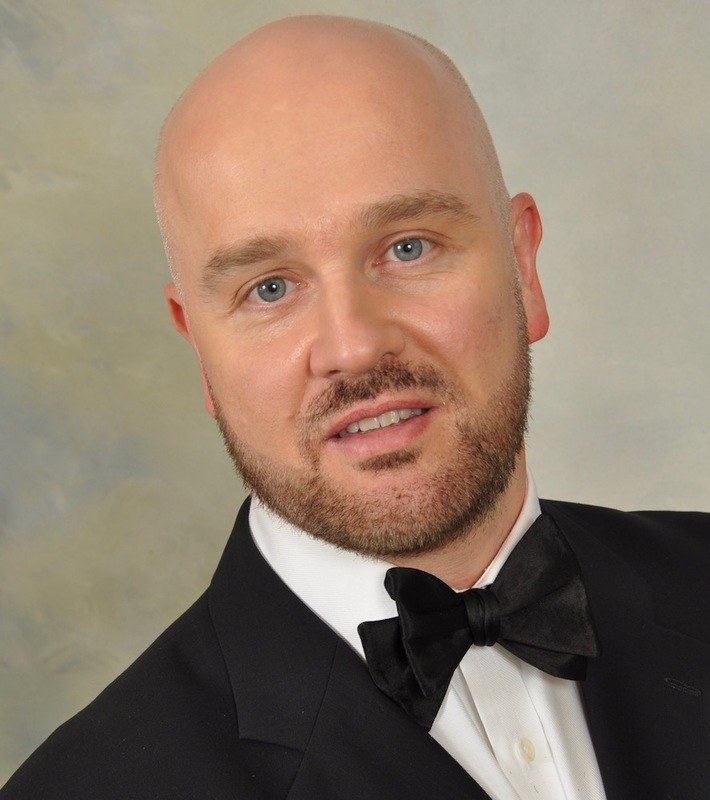 He has worked on the music staff for the Royal Opera House, Covent Garden, Opera North, Grange Park Opera and in Germany as a Solorepetitor and Kapellmeister at the theatres in Wiesbaden and Freiburg. His vast repertoire ranges from Monteverdi to the present day, including many of the major operas of Mozart, Wagner, Verdi, Puccini and 20th century musical theatre works. 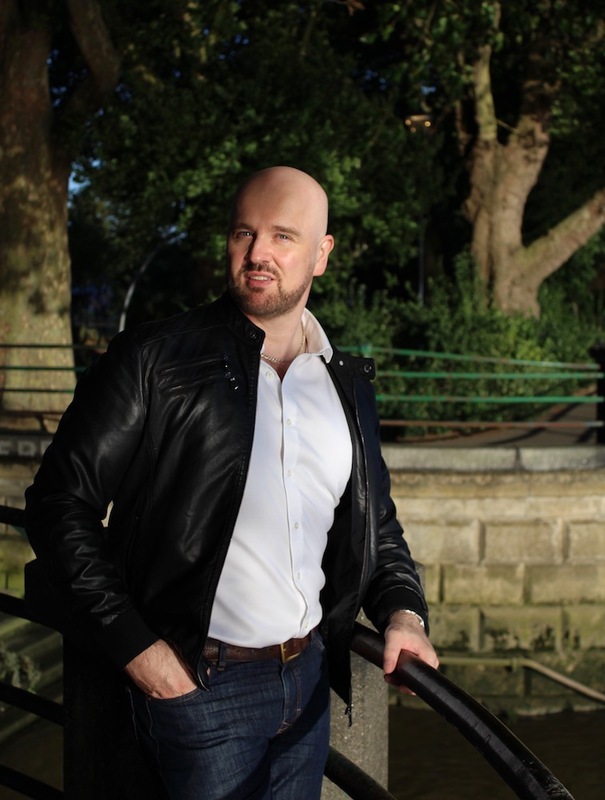 An alumnus of the National Opera Studio, Krystian Bellière works as a coach on the Jette Parker Young Artists Programme at the Royal Opera House, at Morley College, Associated Studios and for the International Vocal Arts Institute (IVAI). He has helped singers prepare countless roles for productions at theatres in the UK and internationally and accompanied performances and recordings. If you would like help in London preparing a role or audition repertoire, please get in touch via the contact form.